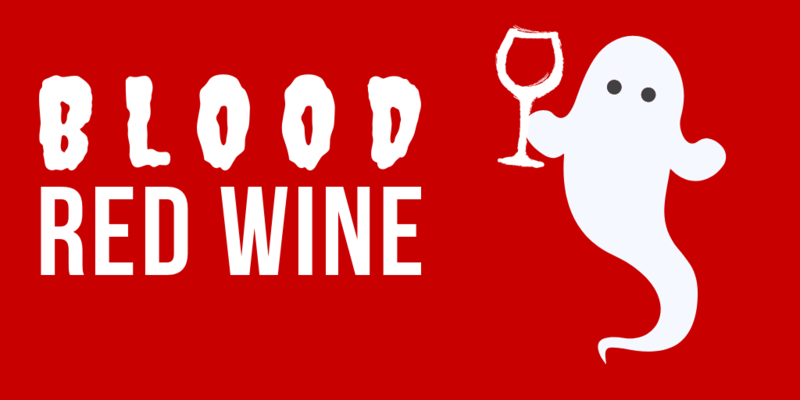 Halloween is right around the corner and you know what that means ... blood-red wine. Lucky for us, dark chocolate pairs well with the dark reds, and in this edition of Grape Minds, Julie and Gina try one called Predator. Join the cult of Dionysis and grab a glass.